Welcome to the 2nd lesson in your "Option Trading Tactics Bootcamp." Here we cover the most important trading rules new option traders should follow. By adhering to these option trading principles, you will become a more consistent, confident, and profitable options trader. Let's going to talk about the most important dates when trading options in a single stock -- Earnings Dates. Earnings are what truly dictate how investors view the fundamentals, and more importantly, whether or not they will continue to capitalize the company. If you come into an earnings event without the right kind of risk structured, then you may be putting much more money at risk than what you originally thought. Investors watch earnings events because they give key insight as to whether the company is growing, or if it is starting to stagnate. It is the collision between the perception of how the company is doing and the reality of the situation. When a company has an earnings event, what they are doing is publicizing key financial statistics for investors to analyze. This includes earnings per share, overall sales growth, profit margins, and forward guidance. Once those numbers are released, the company will host a conference call, where the company's leaders come together and talk to investors about how the quarter went-- they may discuss their opterational results as well as their outlook for the future. During this call, questions will be fielded by analysts and investors, which they may choose to answer. At its core, an earnings event tells investors how well the company is doing-- but it goes deeper than that. The overall market will have an expectation of performance for a company that is already discounted in the stock price, and during the earnings event it will often be a litmus test as to whether the company fulfilled those expectations. This is where the terms "earnings beat" and "earnings miss" come from, and the stock can see wild moves is the results deviate from what the market was expecting. And this can sometimes drive price. In a big way. There is a term used by momentum traders called PEAD-- this stands for "Post Earnings Announcement Drift." What this means is when a company reports an earnings surprise, it has a tendency to continue in the direction of the price reaction for several months. Whether or not your trading style is momentum based, the fact remains: whenever a fundamental shift has occurred in a company, the market structure may take months to catch up. These earnings breakouts tend to be very strong and leave many investors on the sidelines on an uptrend or holding the bag on a downtrend. The downside can be just as vicious. If a company is priced for perfection and it fails to meet its earnings growth numbers or guides down, the liquidiation of the stock can be fierce and continue in the direction of that trend for a long time as well. This chart is the same as the one above, but just on a longer timeframe. Note how the earnings gap up in 2010 led it higher, and the earnings gap down during the spring of 2011 brought further downside momentum. These three terms are interlinked-- when the perceived risk of a stock rises, the demand for options will rise. This will increase the option premium (extrinsic value) and raise the implied volatility. So during the run up to an earnings event, the perceived risk will skyrocket and options will be bid much, much higher. And what happens after earnings? This is known as the volatility crush. Now that the event risk is out of the way, the demand for those options significantly drops, which drops the options premium and the value of the options across the board. 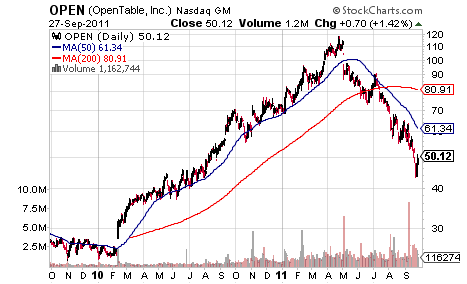 $RIMM is a wonderful example of this market characteristic. The yellow line above is the 60 day implied volatility, a way to measure the demand for options as well as the perception of risk. Notice how the line rises into Earnings, then collapses shortly after. This is due to the heightened risk of earnings events, and the volatility crush after. 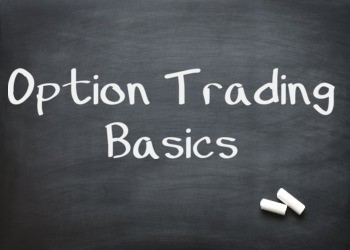 Options Trading gives you the opportunity to make significant returns on your capital, but it introduces additional risk that you may not see if you're used to trading only equity. These risks are factors that will affect the price of your option-- also known as the greeks. 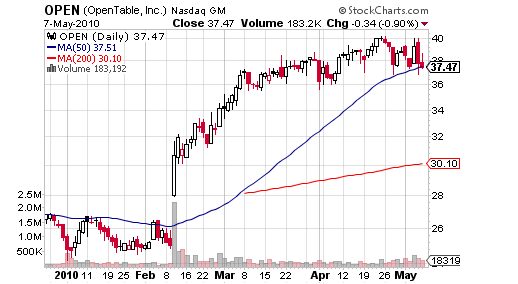 One greek to watch during earnings is vega. This is the change in the options price vs. the change in the implied volatility. Given what you now know about how implied volatility works, you can see how vega can affect your position. The volatility crush is what often causes new traders to lose in during an earnings event. They may get the direction of the price action right, but because they chose a "long vega" strategy, they need the market to move much more favorably in their direction than what the options were pricing in-- if that doesn't happen, then the trade can end up being a loser. There are many different places to figure out when a company is reporting earnings. I simply use LiveVol as I am always on the software, but you could look at other sites like EarningsWhispers, or Yahoo! Finance. So now that you know when a company reports earnings, what should you do about it? For new option traders, the best bet is to not trade around earnings. Your trades end up having much more potential risk-- not only from the directional move, but from the volatility risk. 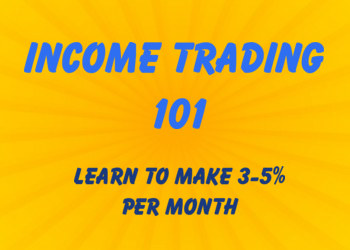 Once you better understand the overall mechanics of options trading, you can then move on to trading around earnings. 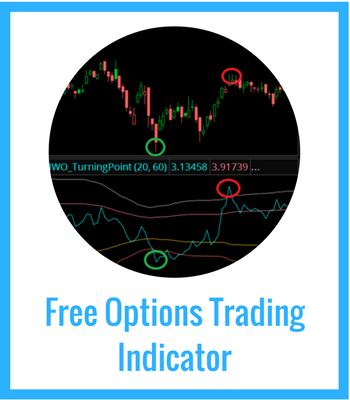 These events will often have significant mispricings in the option values, and you can take advantage of that with more complex strategies. 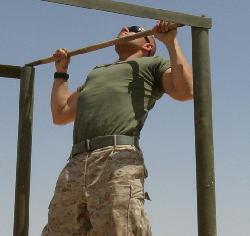 This requires a new form of "trading agility" as risk management techniques that may take a week on normal trades may need to be used in under a 24-hour period during earnings.